One of them is the Kaweco CLASSIC Sport fountain pen. It follows the design of the year 1935. Outstanding because of its unique form and size. 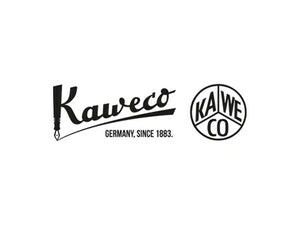 In 1911 something special occurred with the Kaweco Sport. A pocket fountain pen which everyone could carry anywhere. Just 10.5 cm big when closed, and with the cap on top of the barrel it grew to a standard size pen. Small in the pocket and big in the hand: The Kaweco Sport. Sepp Herberger already appreciated these characteristics. It was with a Kaweco Sport that the former coach of the German national soccer team wrote on a piece of paper his winning tactics which brought the Germans to the world cup in 1954.